While President-elect Donald Trump is fighting hard to keep jobs in the United States, Walmart makes major investment in Mexico. 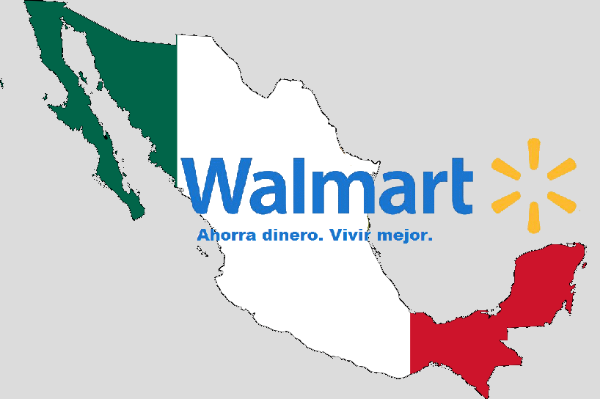 As far as specifics, Walmart is going to invest $1.3 billion into the Mexican economy. This will be to create new shopping centers as well as expand the existing ones. “The investment is funded by Walmex and is necessary for expansion of Wal-Mart’s Mexican business,” company spokeswoman Jo Warner told Reuters. As far as job creation, this will create 10,000 jobs in Mexico. Obviously no jobs in the United States will be created long-term. “It will involve the building of new distribution centers, as well as the expansion of ones we already have,” Guilherme Loureiro, the company’s chief executive said at a Dec. 7 event with Mexican president Enrique Pena Nieto. This could open up some issues between Walmart and Donald Trump. Donald Trump has strongly criticized the NAFTA agreement, which is what opened up trade with Mexico. “Nafta is the worst trade deal maybe ever signed anywhere, but certainly ever signed in this country,” Trump said during a presidential debate with Hillary Clinton, leaving no question where he stands when it comes to this agreement. One thing to note is that this investment in Mexico will not move any jobs from the United States to Mexico.